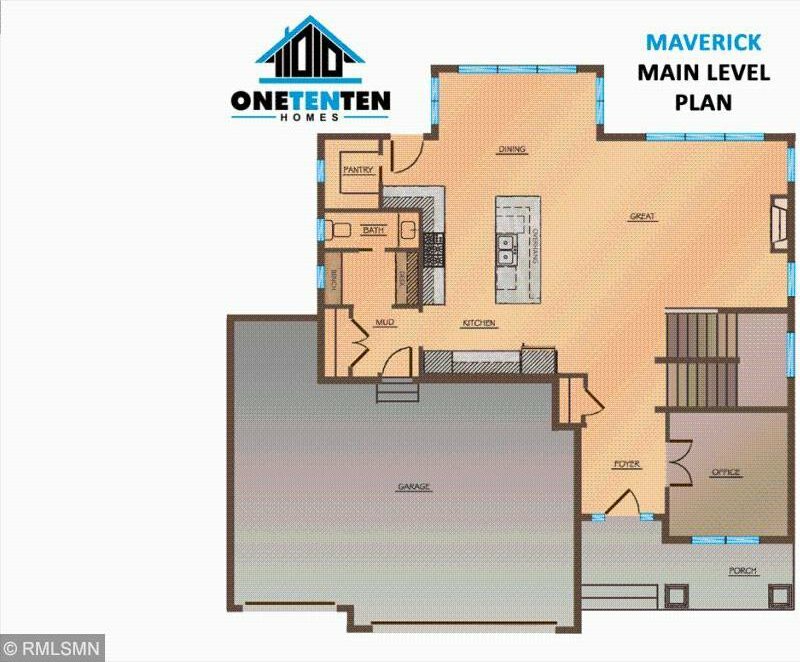 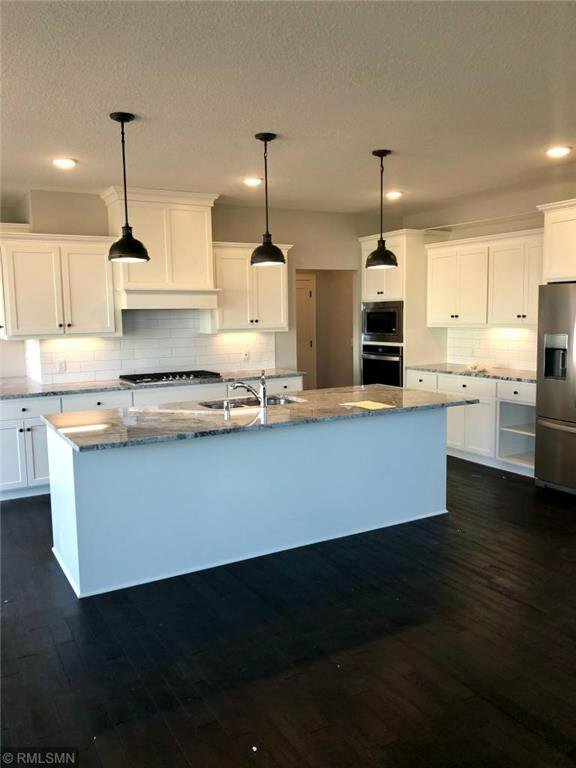 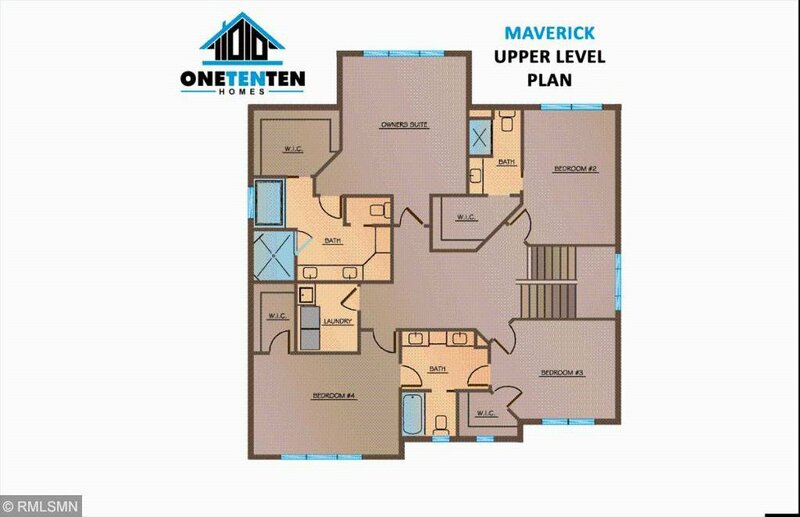 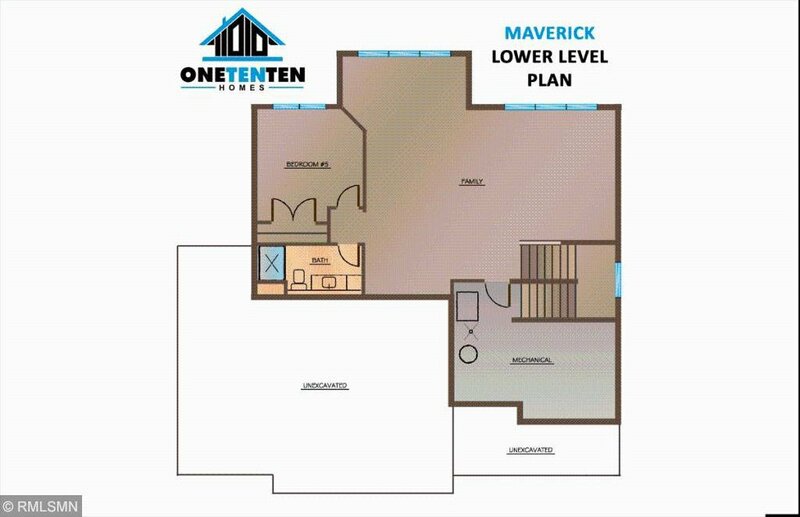 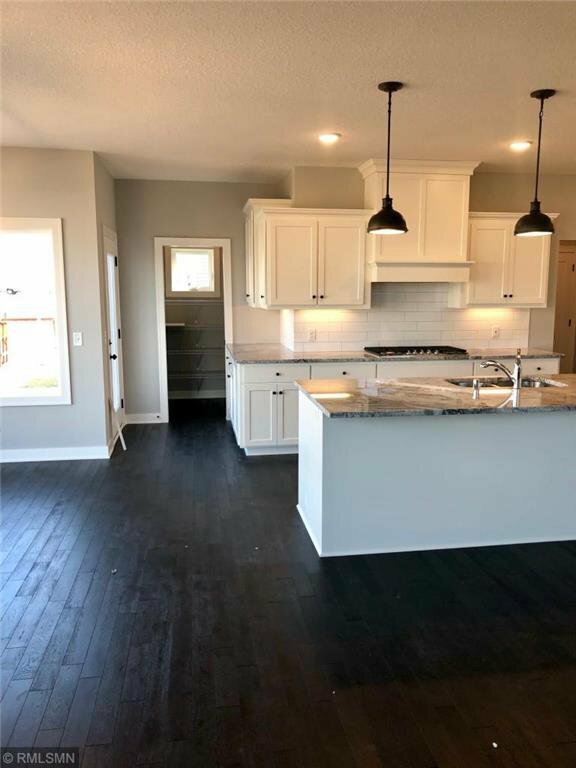 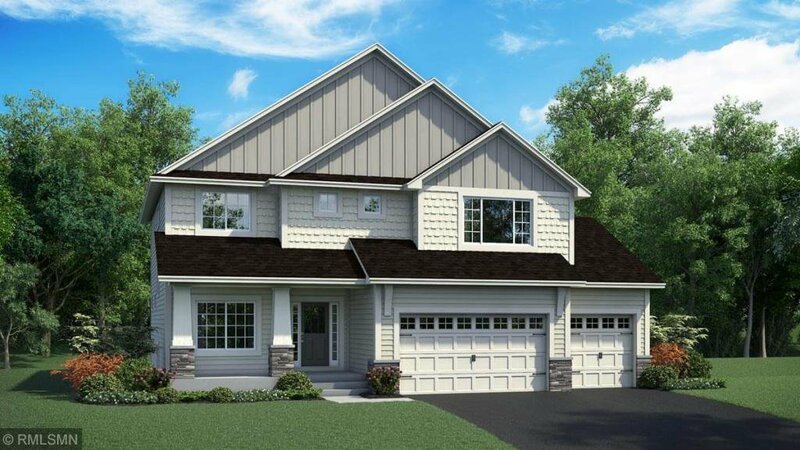 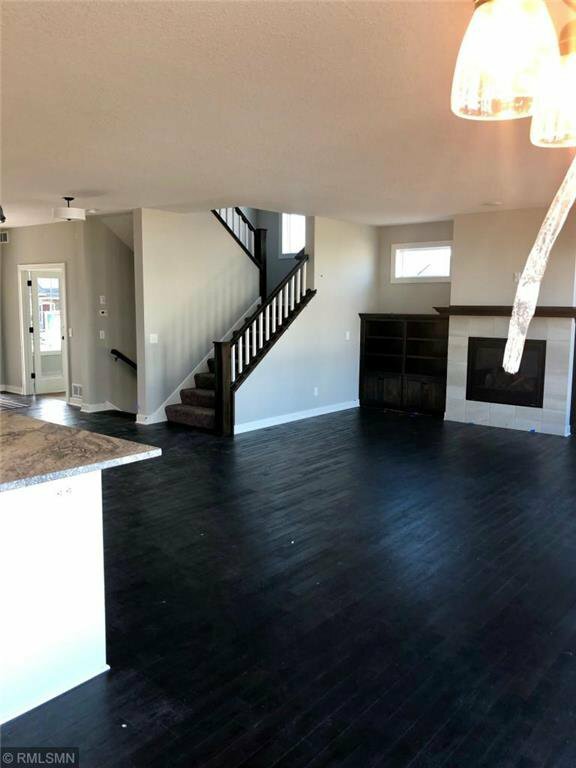 One Ten Ten's popular Maverick plan w/ j/j, junior suite, enameled kitchen cabs, wood floors in foyer, g.r., kitchen and dining, wrap around buffet in kitchen, huge mst. 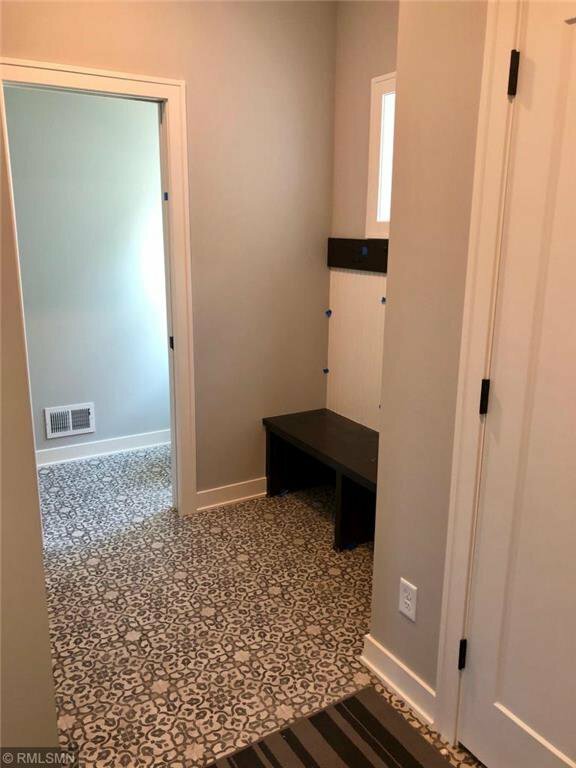 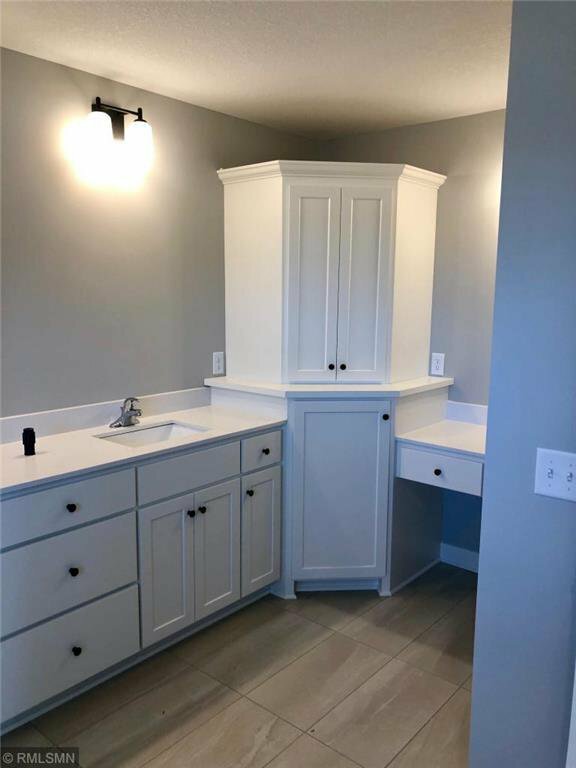 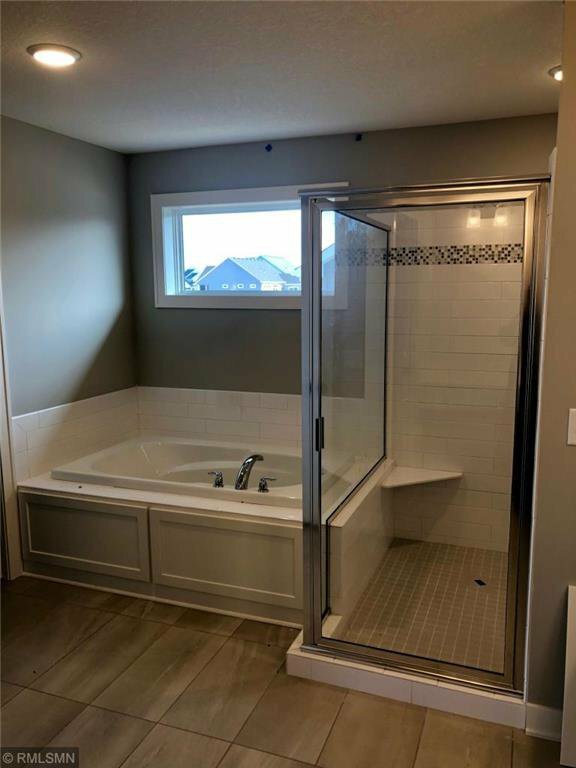 bath w/ make up vanity and custom tile shower, main floor office, gas cooktop/wall ovens and so much more. 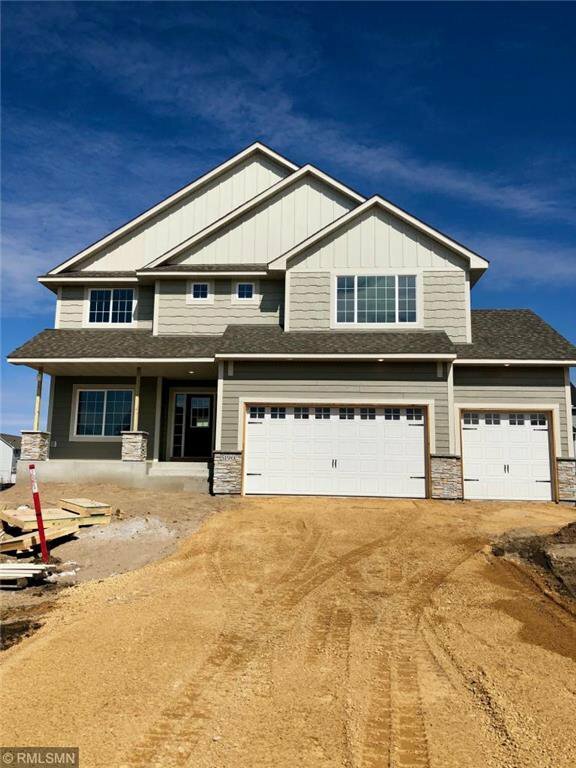 Home will be complete this spring.